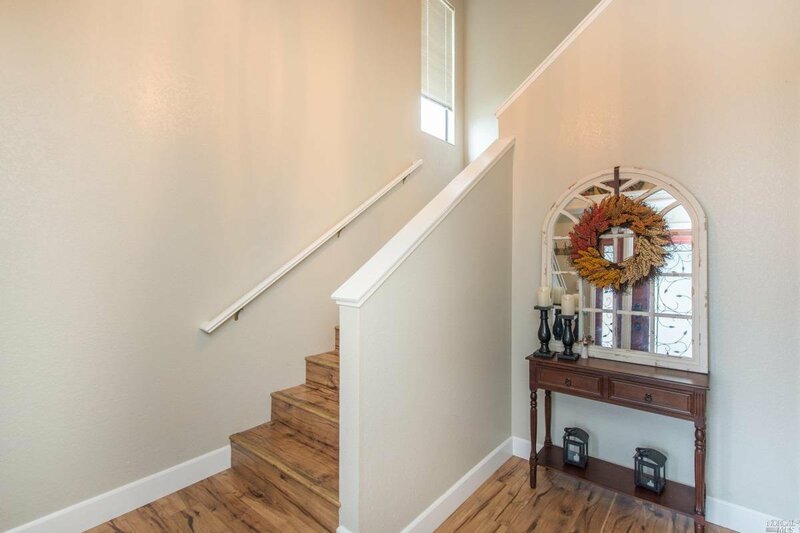 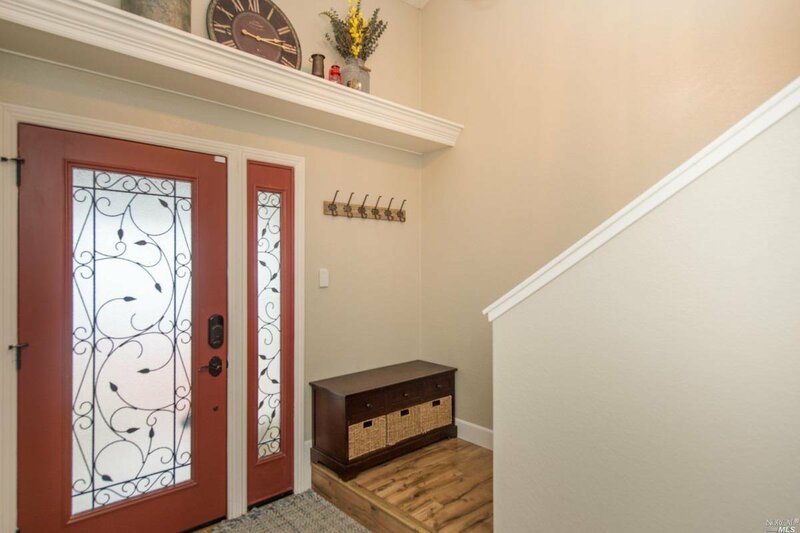 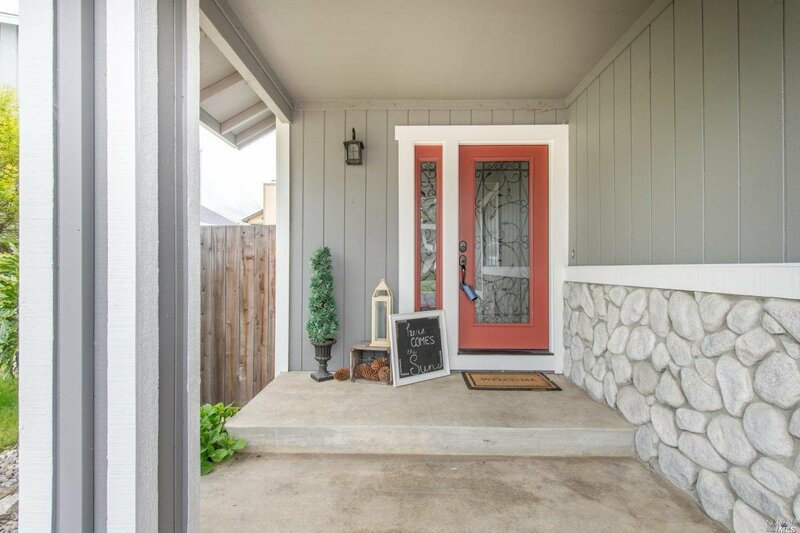 From the moment you step inside, you'll be impressed.This 3BD 2.5BA home is located on a cul de sac. 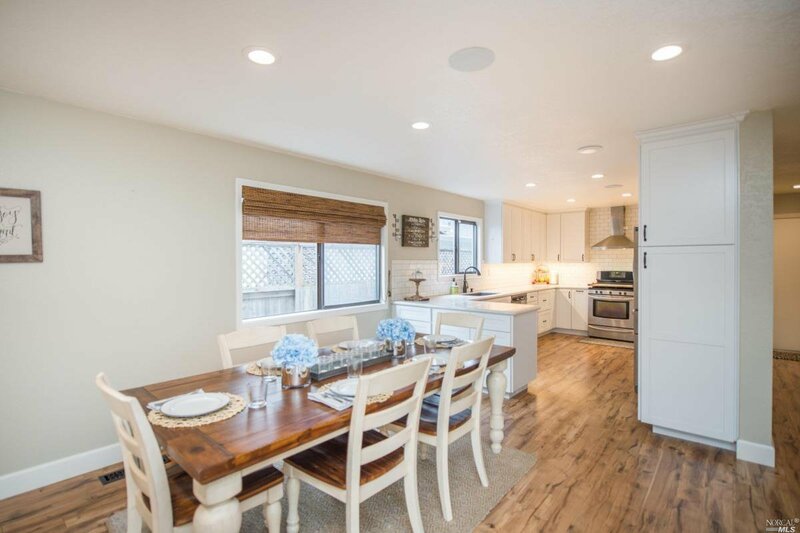 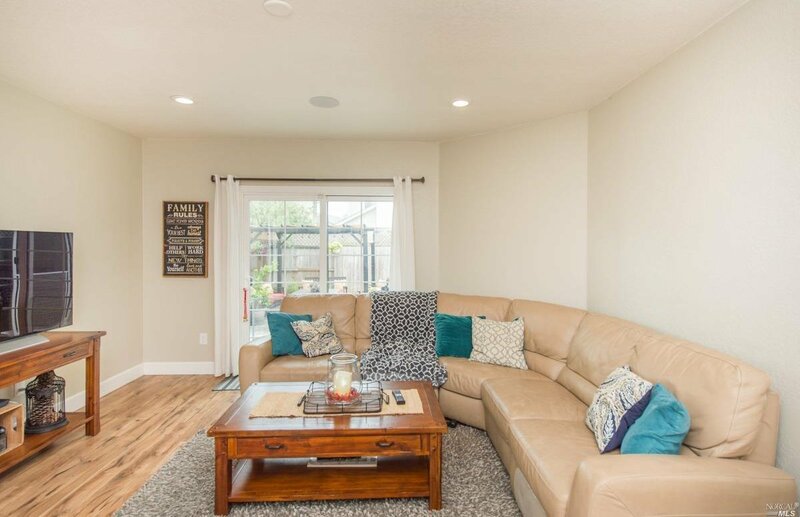 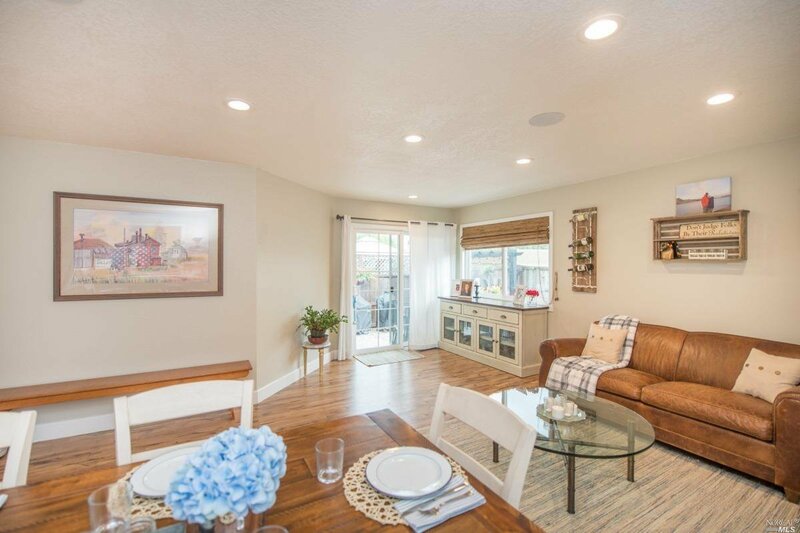 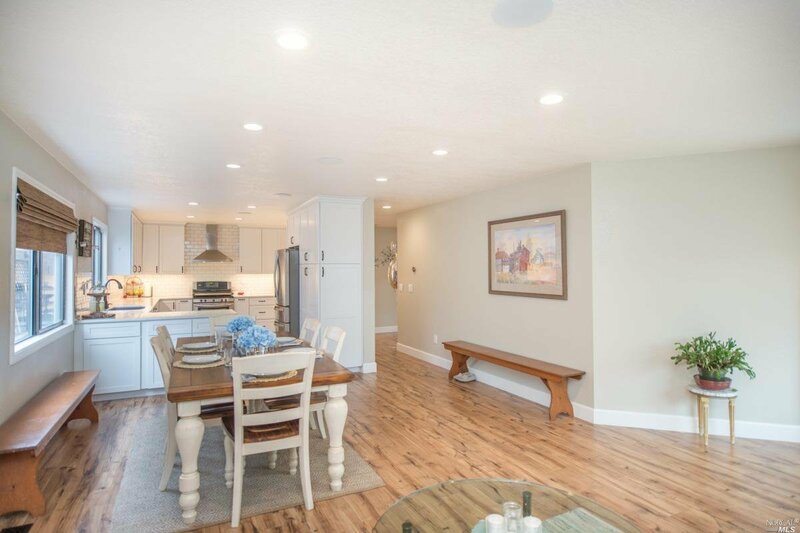 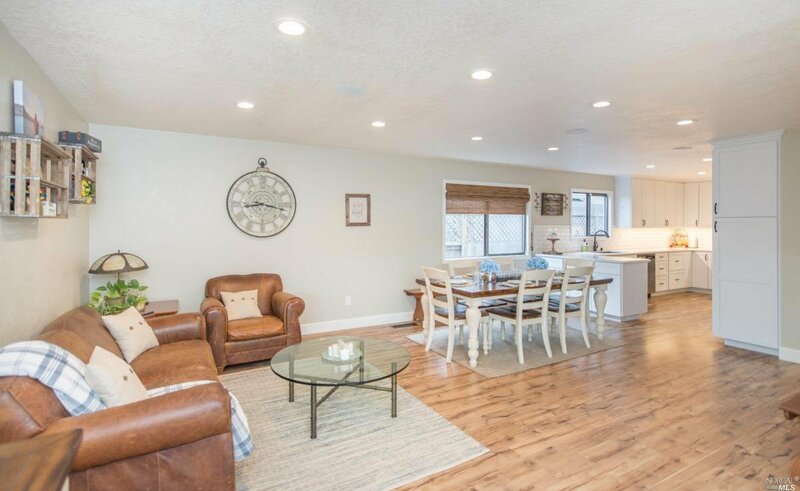 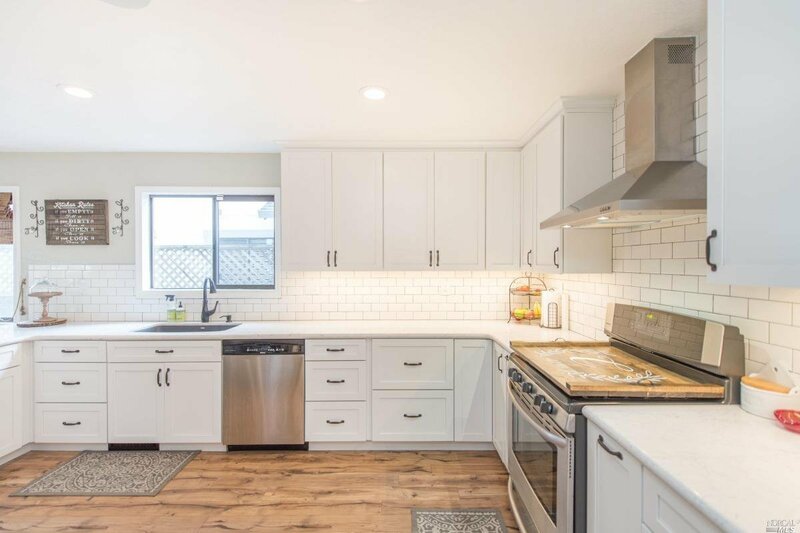 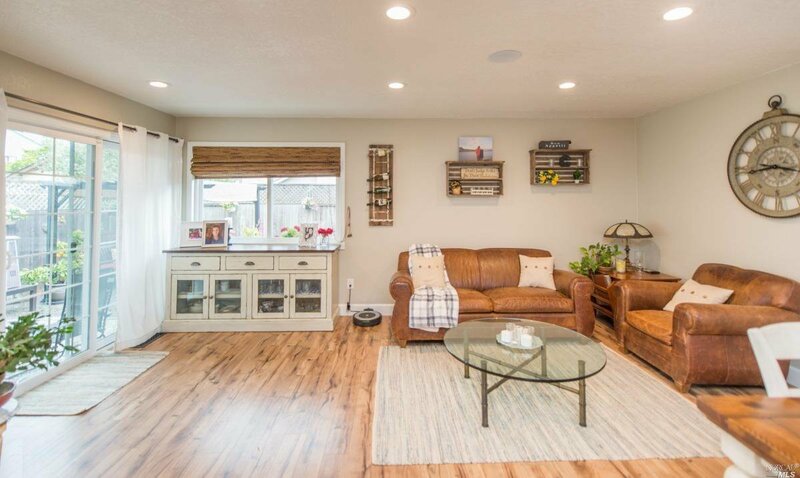 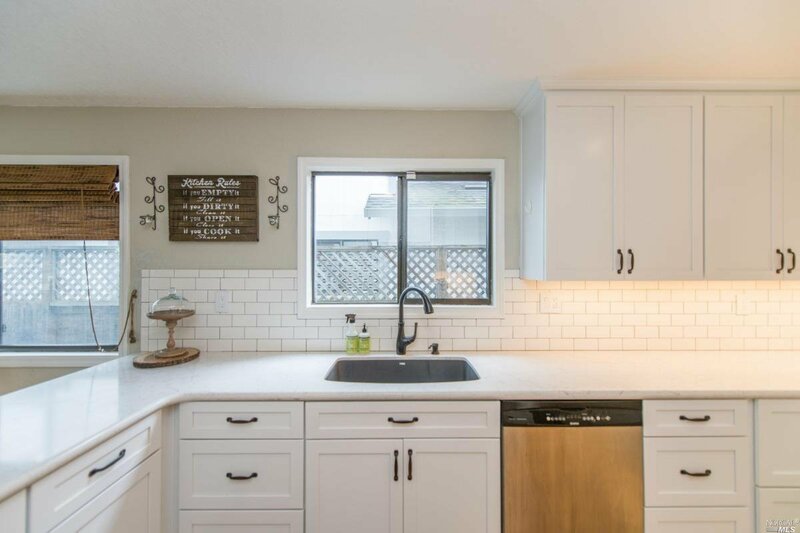 The gourmet kitchen has had a stunning makeover with stainless steel appliances, quartz counters, abundance of storage and is open to the dining & family rooms making it perfect for entertaining. 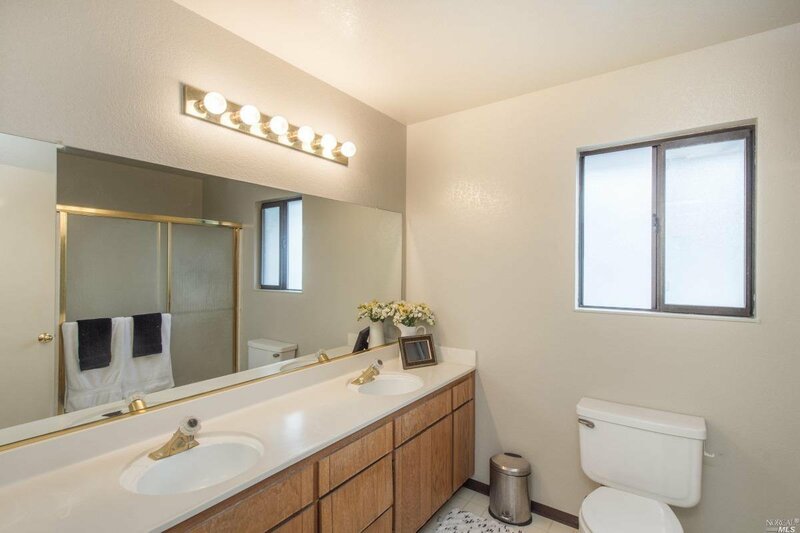 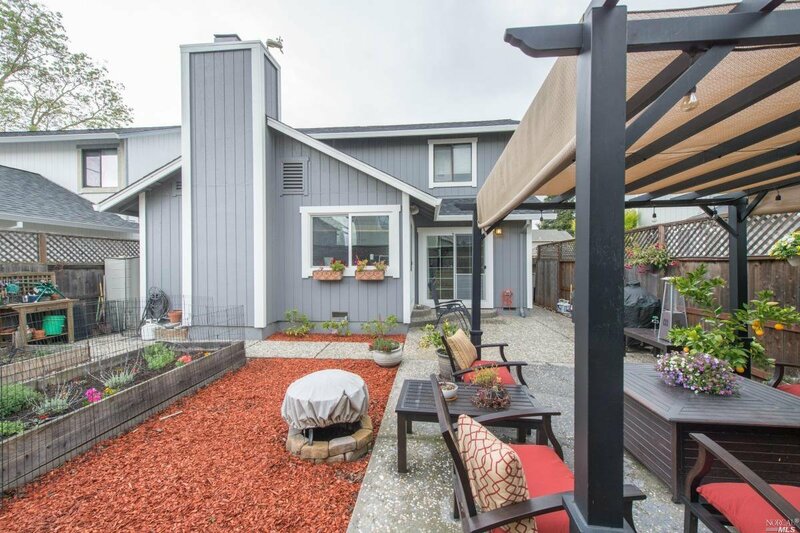 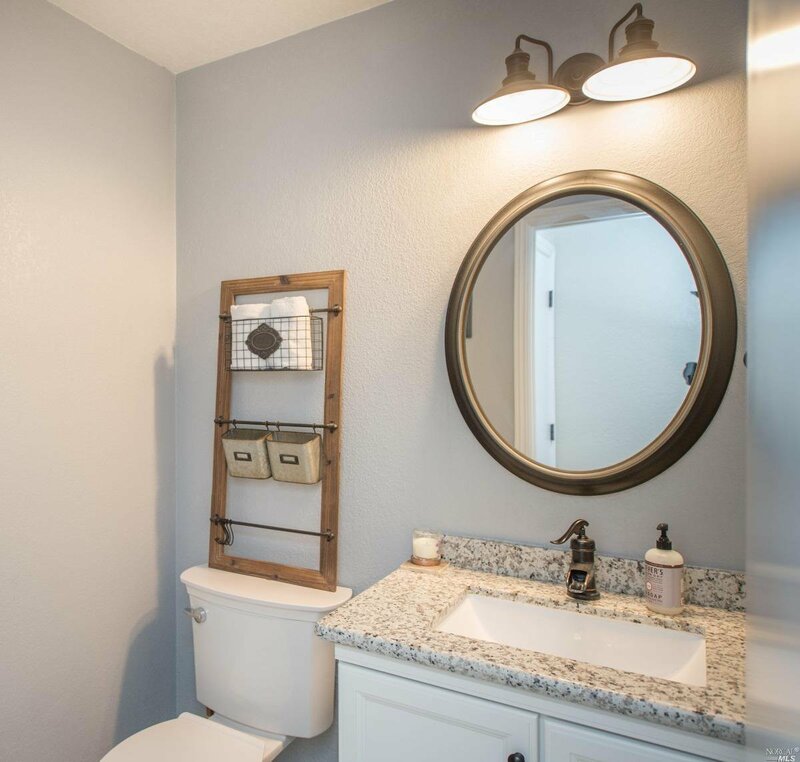 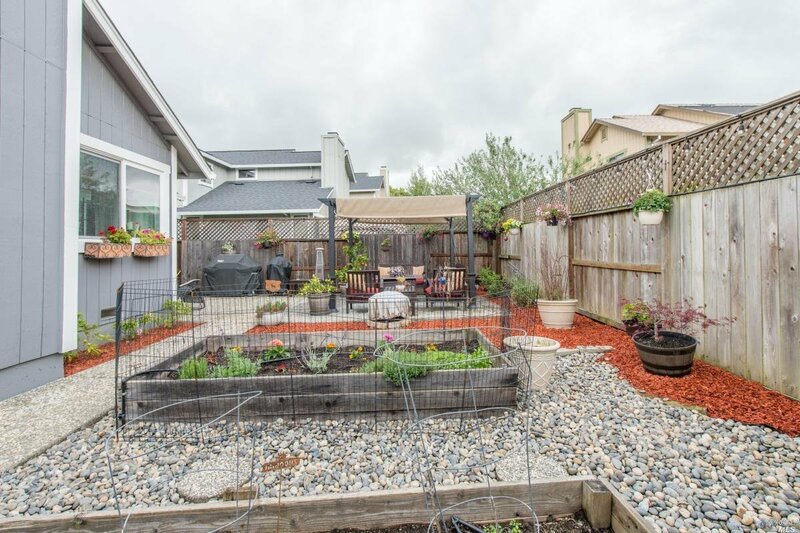 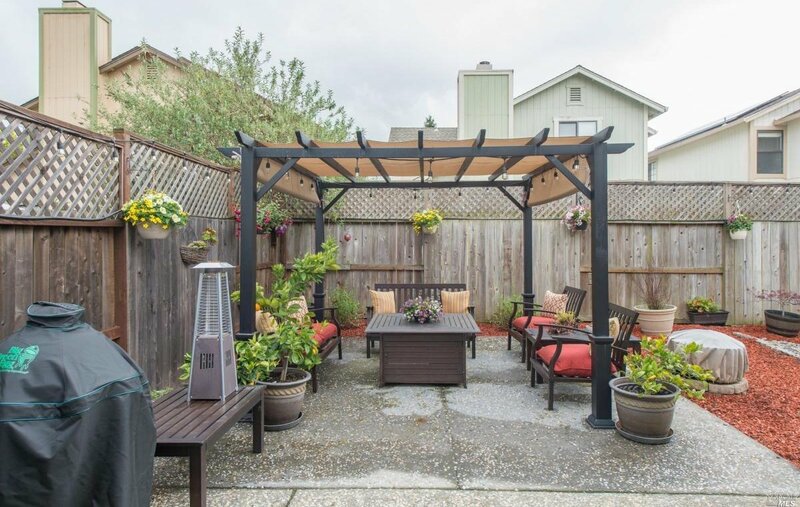 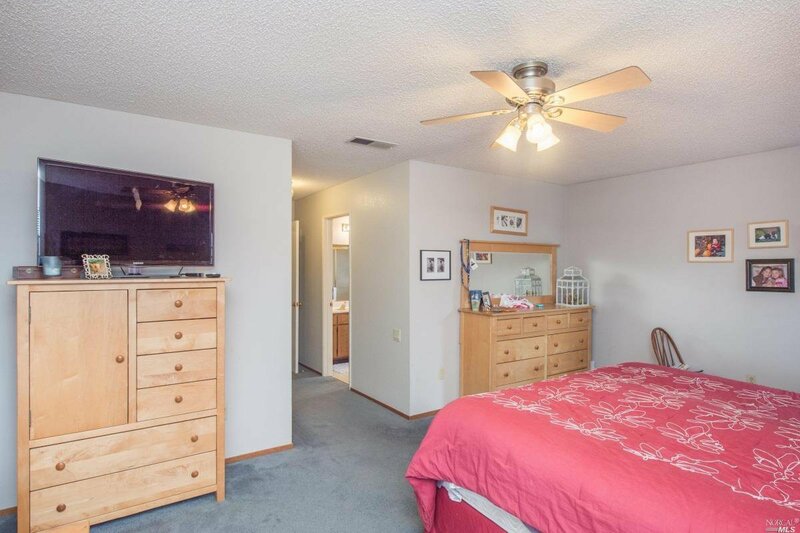 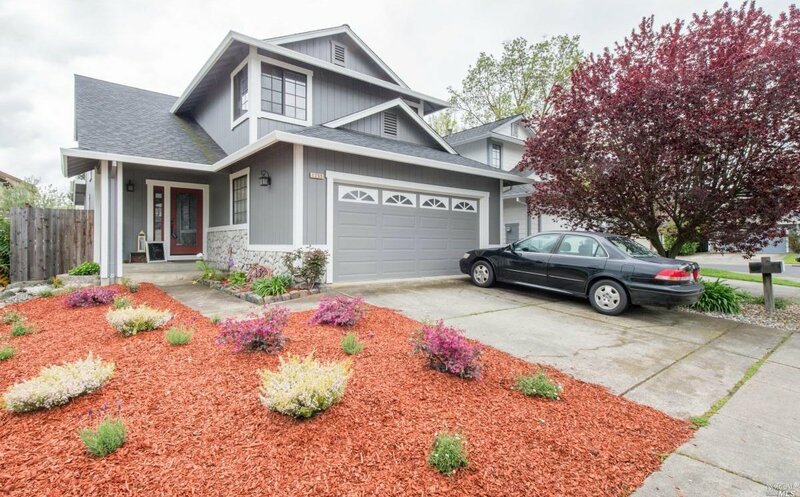 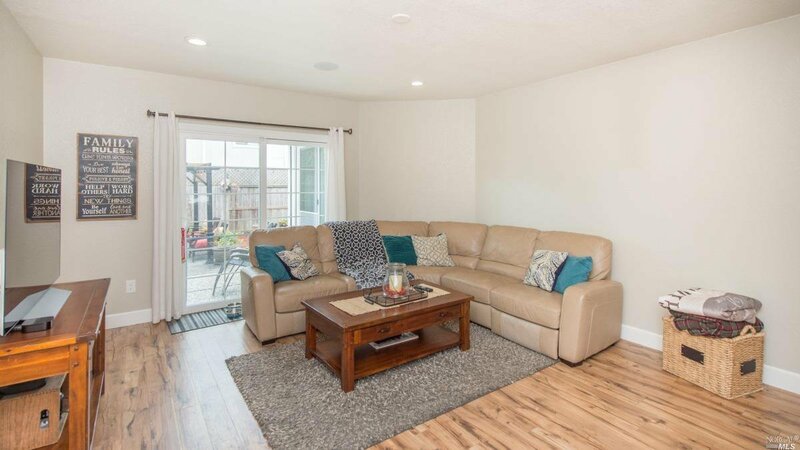 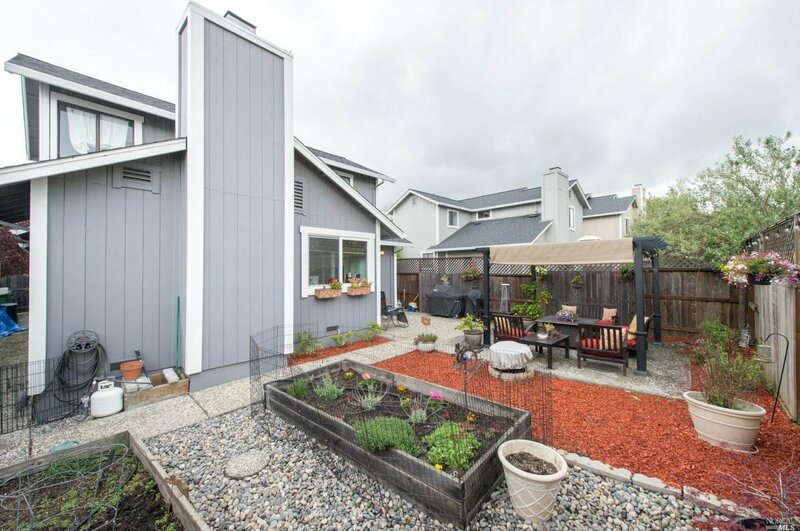 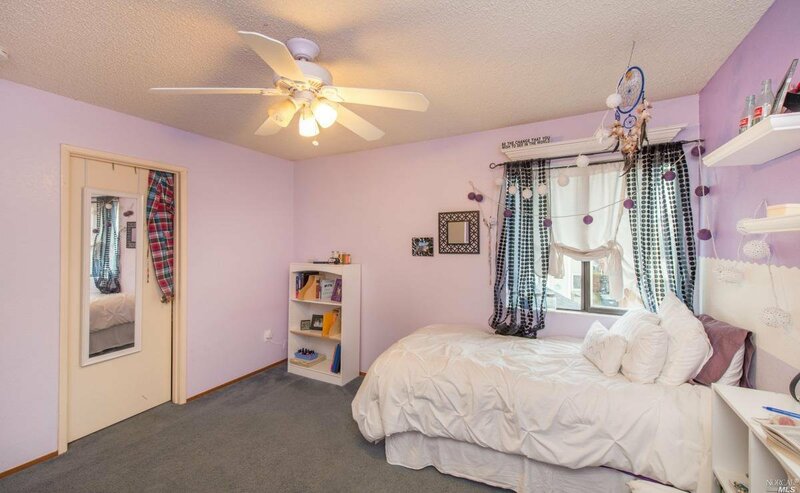 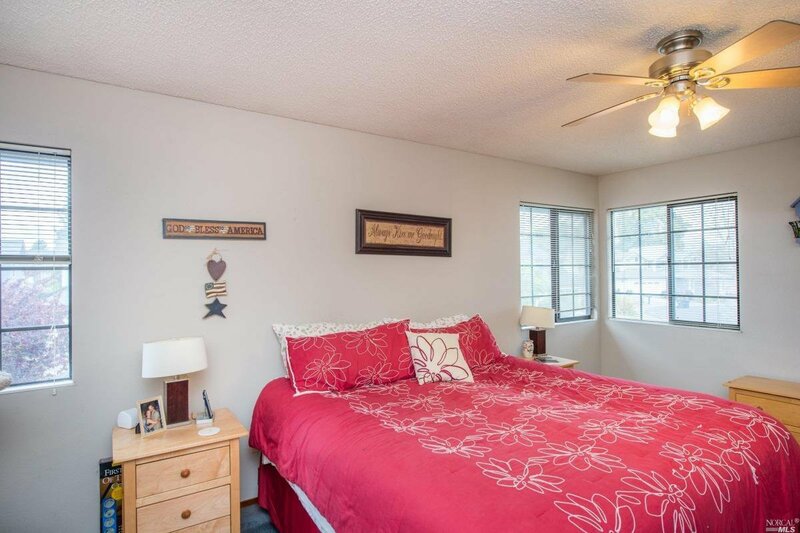 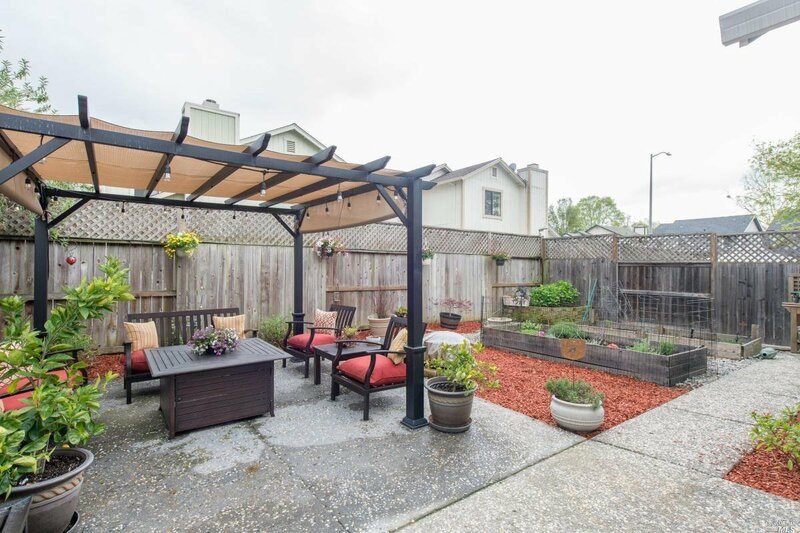 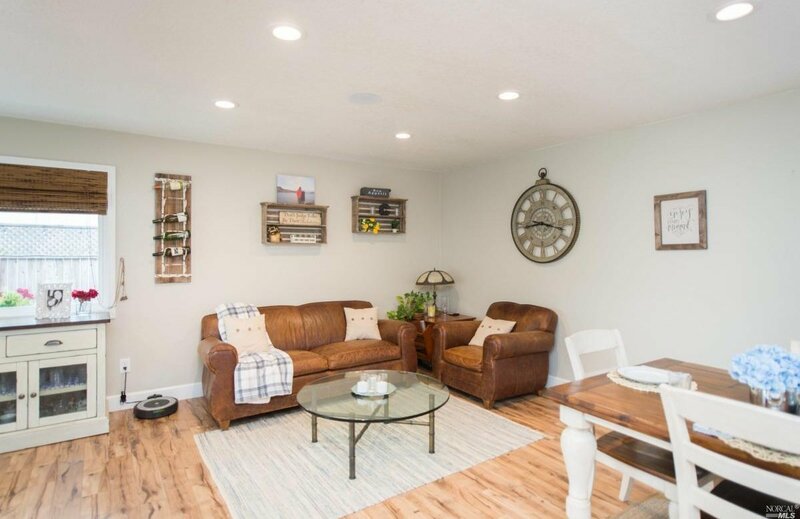 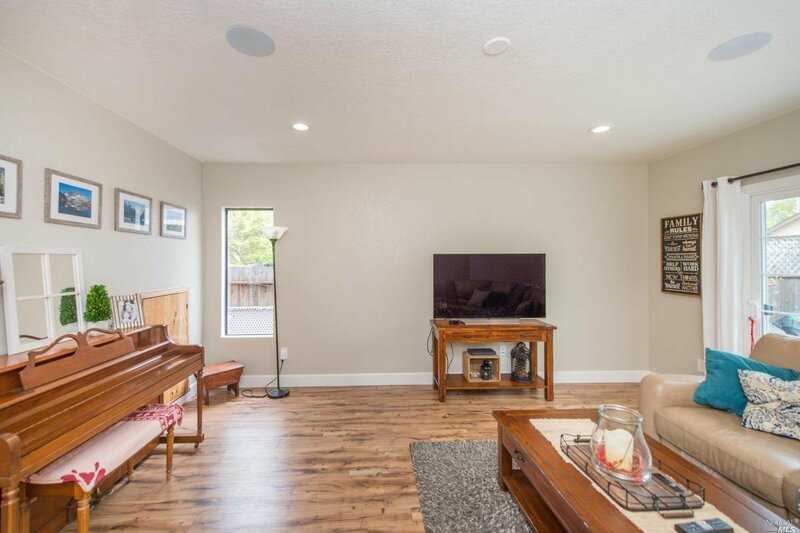 Home features remodeled downstairs 1/2 bath & hall bath, recessed lighting & new flooring down.peaceful back yard which features pagoda seating.